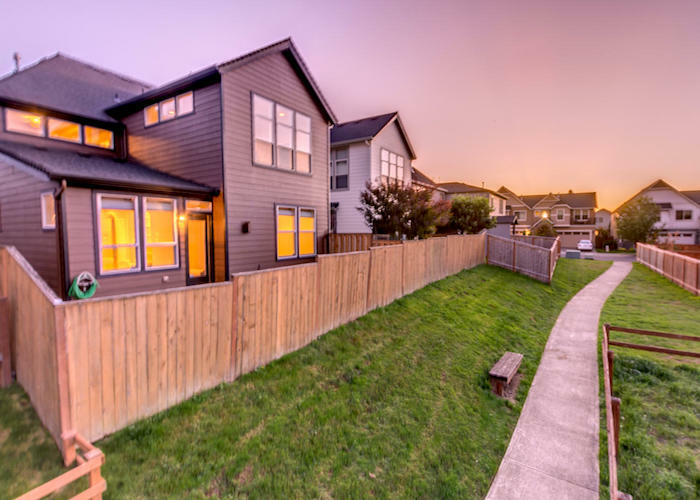 We specialize in view homes of Clark County that usually have large lots or acreage with “elbow room for the soul.” These homes are often well-suited for multigenerational (multigen) living – separate living quarters to share with family or extended family. Since we also live in a multigen household, we are always on the lookout for homes that can meet that growing market demand. Sometimes we find a home on a smaller lot, but will feature it because it has all the amenities for multigen living. Conveniently located close to shopping, restaurants, parks and schools, this townhouse in a gated community offers the best of both worlds – multigen living with low-maintenance exterior. This 4 bed/3.5 bath floor plan offers master on the main ensuite w/walk-in closet & laundry area. There is a second master ensuite & laundry room upstairs – great for live-in family or visiting guests. 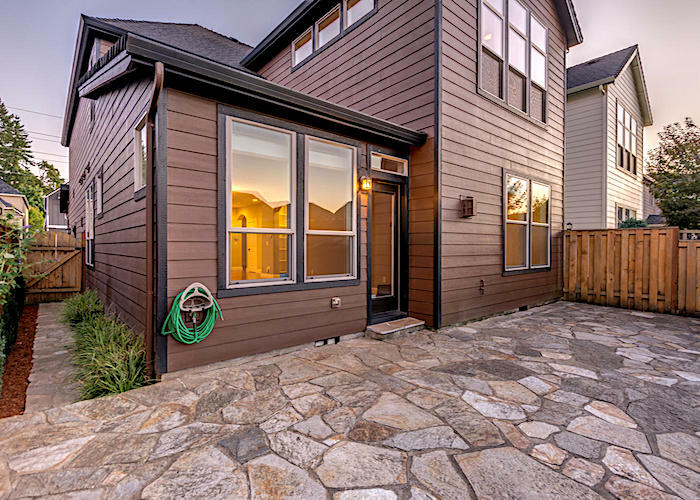 Hardwoods, corner gas fireplace, kitchen with granite, eating bar, stainless steel, & pantry. Library nook with built-in bookcases & desk for a convenient office. Media Room with built-in cabinets and hidden cable-connects. 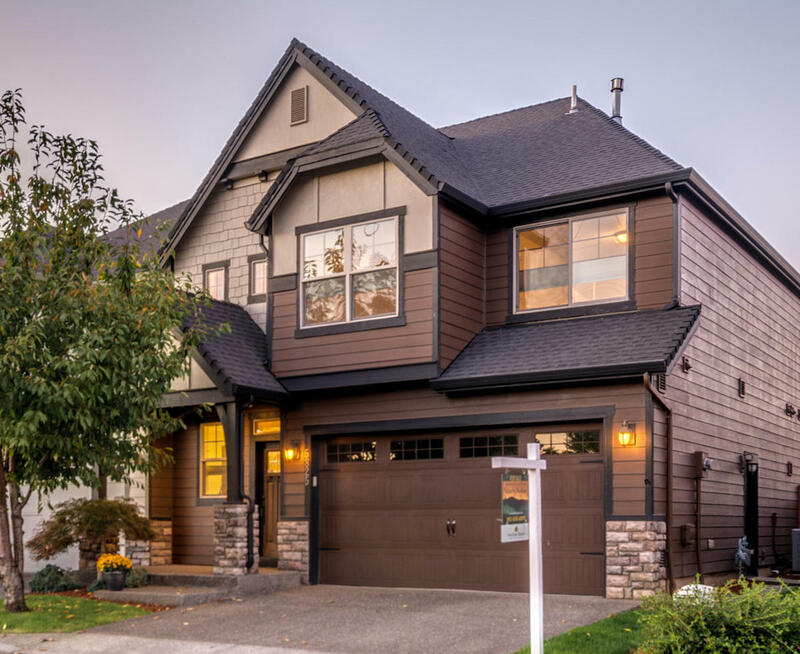 Highly desirable Camas School District. Restaurants, Starbucks, grocery stores all within walking distance. Perfect for lock & leave travel – only 20 min to PDX International Airport.